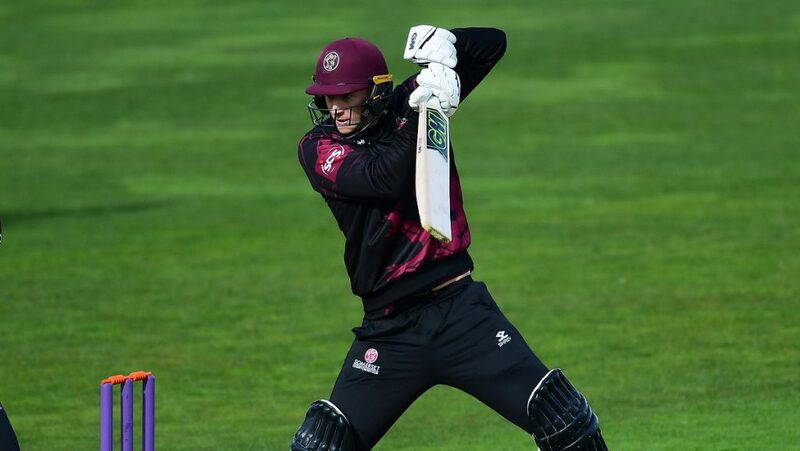 Tim had another very successful season for Somerset in 2017 since joining the county from Derbyshire during 2014. 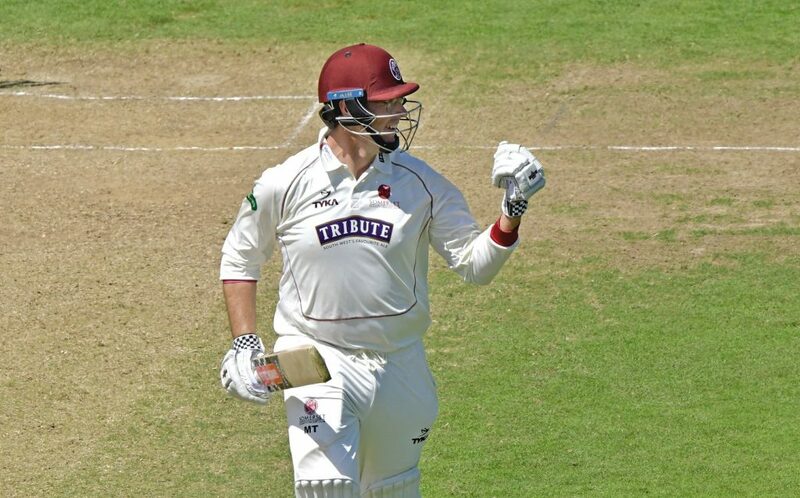 Although he was born in South Africa, Tim has been able to play County Cricket as a local player thanks to his English mother and has earned a reputation as a reliable right-arm seamer and a lower-order batsman who is unafraid to chance his arm. 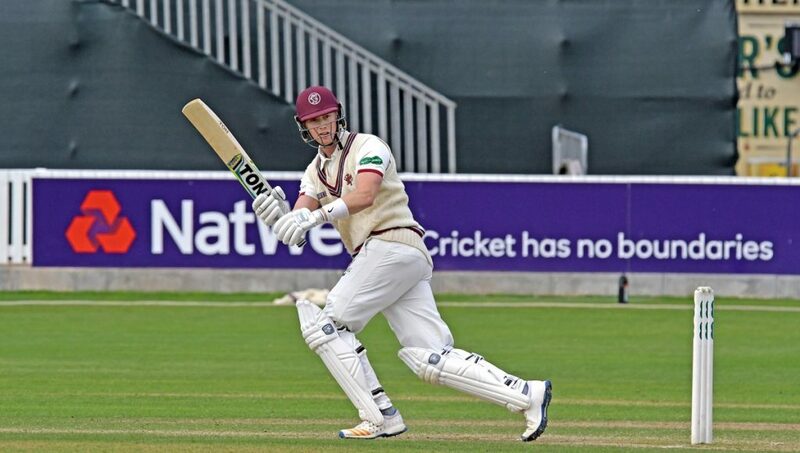 Tim joined Somerset in 2014 on loan from Derbyshire, and signed a three-year contract that commenced in 2015. Previously Tim had performed well for Derbyshire, averaging around 40 First Class wickets a season. In 2012 he picked up 42 wickets at 25.85 during Derbyshire’s promotion winning campaign and led the attack in Division I, returning 45 wickets at 31.50 apiece in 2013. In 2015 Tim played in nine Championship matches in which he took 30 wickets at 32.53 runs each. 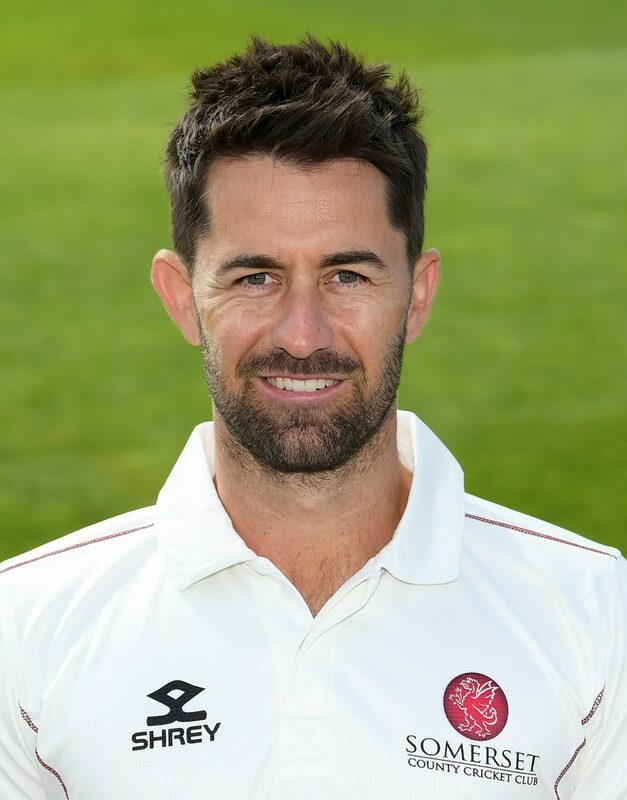 During 2016 Tim played in 12 Championship matches for Somerset in which he took 37 wickets at 27.16, including a best of 5 for 90. In the RLODC Tim claimed 15 wickets at 24.40. 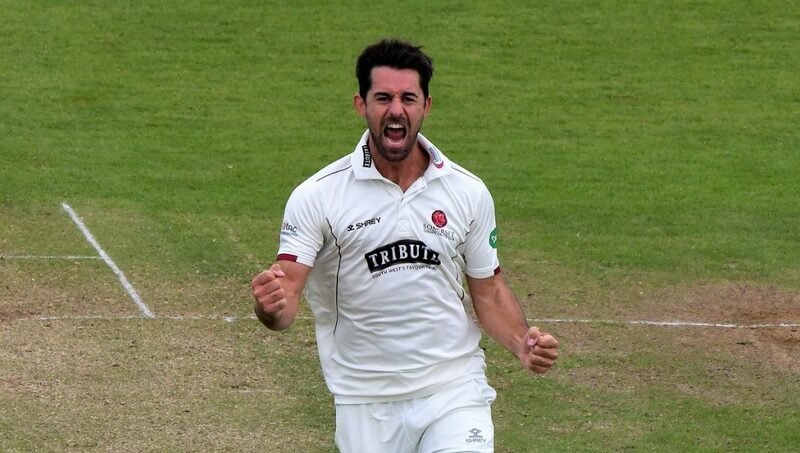 In 2017 Tim played in 10 Championship games in which he claimed 26 wickets at an average of 24.85 with a best of 5 for 58, as well as enjoying a batting average of 24.33. 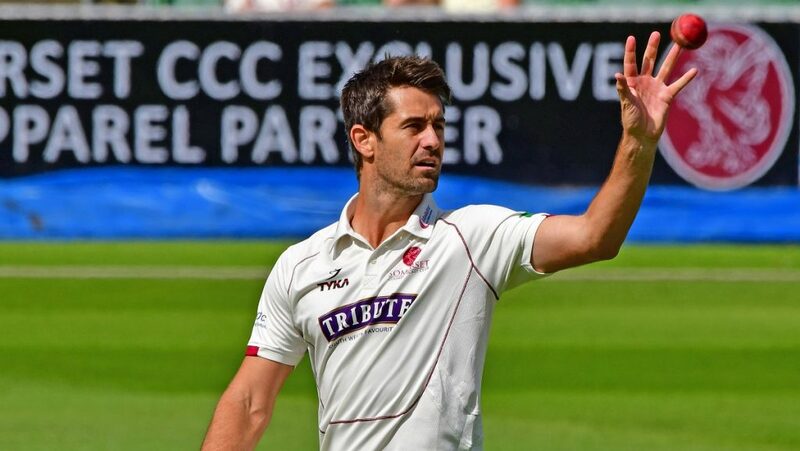 2018 saw Tim playing in seven Championship matches in which he claimed 21 wickets at 24.24, in addition to which he topped the Somerset RLODC bowling averages.